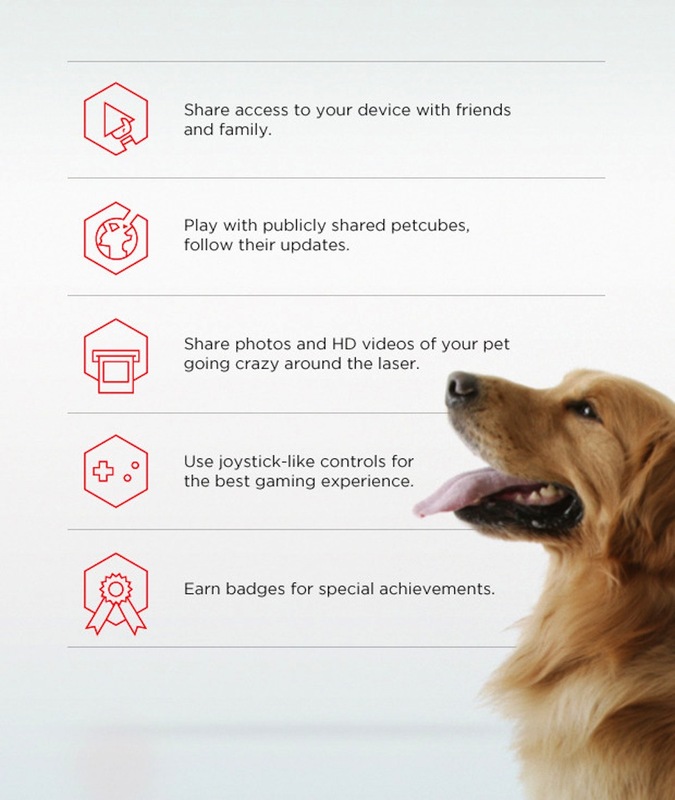 Here’s the ultimate gadget for pet lovers. 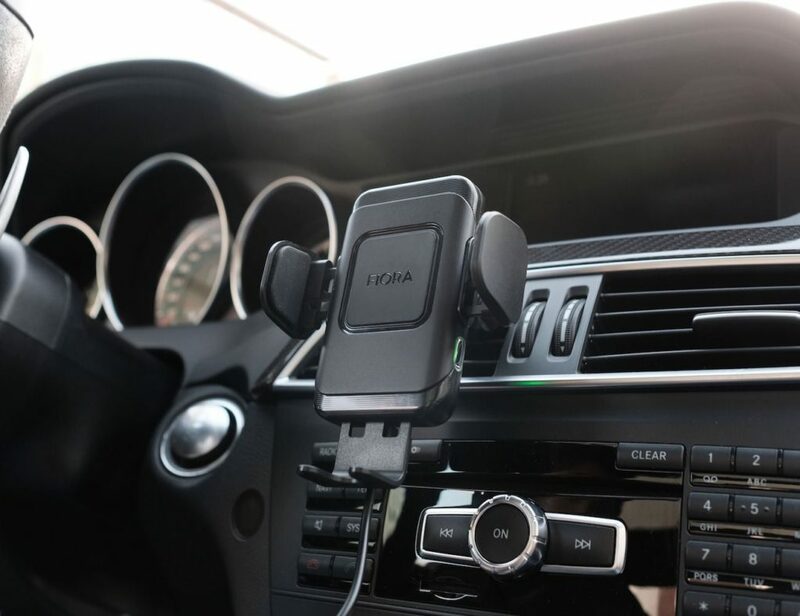 Finally a super smart item that can connect you with your little friends while you are away from home. 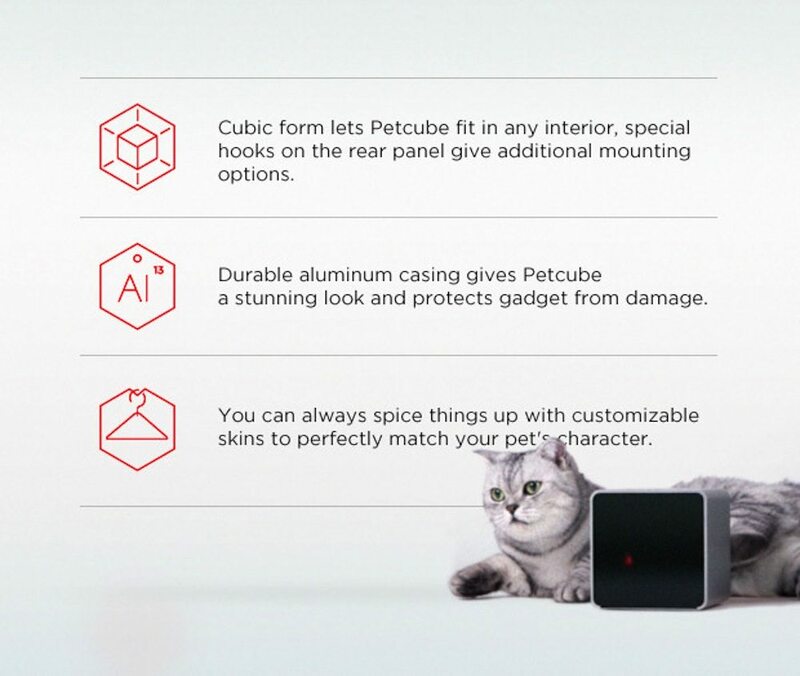 The startup that made this dream real is called “PetCube” and they’ve just launched their kickstarter project asking for $100k to manufacture a sleek box, tricked out with a laser pointer, wide angle camera lens, speakers and Wi-Fi, that allows people to play with their pets remotely. 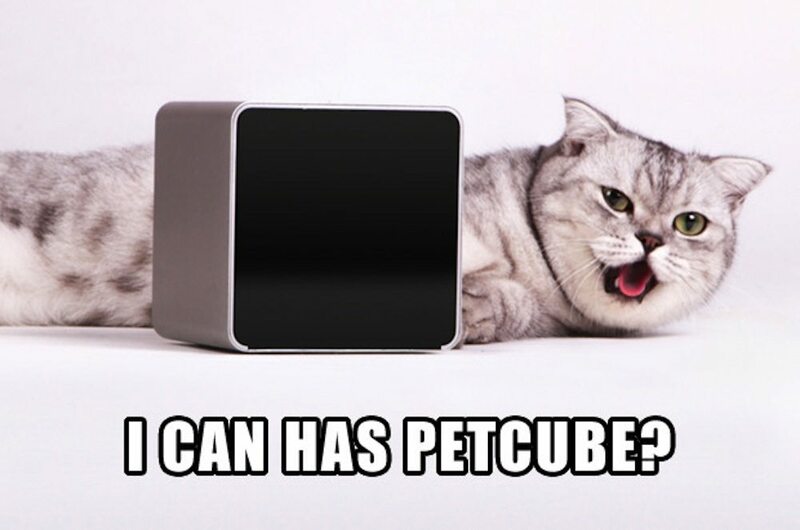 Pet owners set up the cube in their homes and then use Petcube’s app to speak to their furry friends and drive them crazy with the laser. 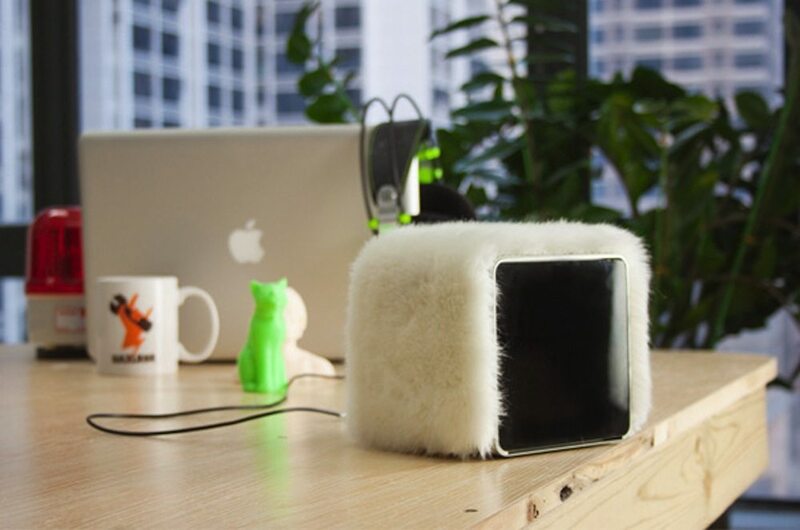 The goal is to get some of the first Petcubes into animal shelters, which would have public access feeds so that anyone can play with the parentless pups. 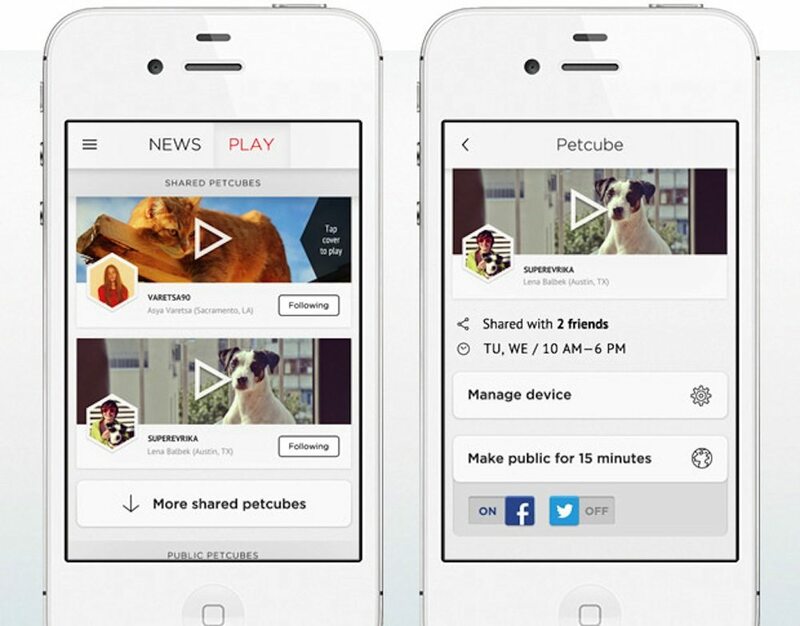 In fact, anyone can make their feed public for 15-30 minute intervals so that those whose landlords don’t allow pets (cough) can get in on the fun.